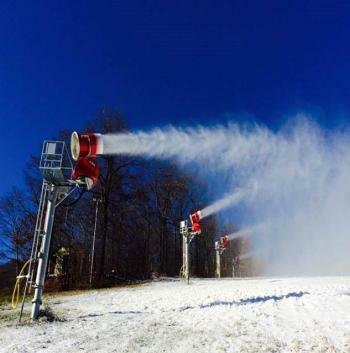 Bristol Mountain is making snow! You may have heard that we fired up the snow guns on Friday night and we anticipate making snow all this week as conditions permit. Stay tuned for more information about our opening day announcement! Sign-up your kids for Snowsports Clubs this week. Contact your school snowsports advisor for more information. Sign-up for Brigades and Camps. Pick up your season pass. Guest Services will be open weekends from 12pm-4pm until our regular season hours begin. Please contact Guest Services at 585-374-6000 if you have any questions.